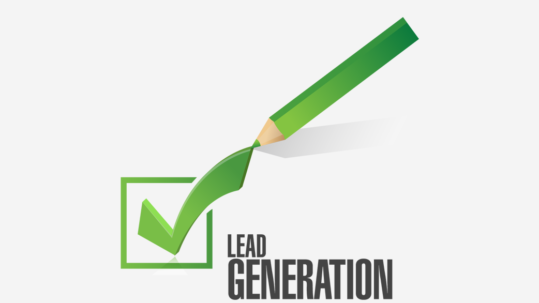 We’ve a proven lead generation process that gets results and fill your sales pipeline with qualified leads. We develop a custom outreach process and generate data which give actionable insights. Our market research solutions meet the clients business objectives by analyzing the information input. Leverage our custom list building service to reach more targeted customers. For any business, the size and quality of the list of prospects you have to work with are crucial to your success. You need to purge your existing list of dead-end prospects and outdated contact details. We do this for you and then supercharge your prospect list by adding quality contacts for you to fill your sales pipeline with qualified leads. There are so many solutions out there that tie your sales team to complicated reporting or tracking systems. The joy of Marketjoy is that you free your team up to make sales. Our Sales Development process helps not to chase prospects or call blindly. They get a steady stream of quality prospects to convert into income. Our system is made with you in mind. We know that you want results fast. With our fast ramp-up time, we can start delivering quality leads in 10 days or less. 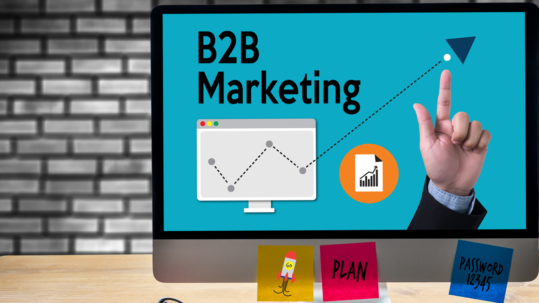 Our experienced team understands B2B business development strategy and will get your business operating at a higher level in no time at all. For your sales team, MarketJoy delivers a no-nonsense prospecting platform that was built for speed. 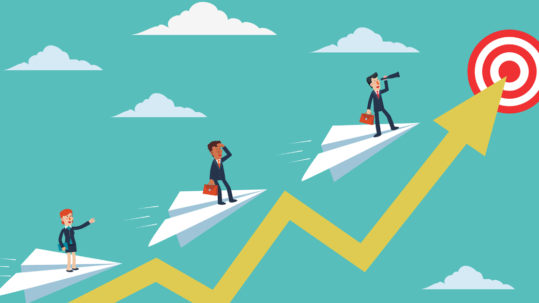 A streamlined workflow, easy-to-learn interface, and smart dashboards help your team stay on top of the pipeline at all times. The MarketJoy dashboard empowers you to track the quality of leads generated and the performance of your sales team. This is a useful management tool to monitor your progress, tune your message and drive your sales team to success. Our plans are flexible and adaptive so you only have to pay for the services you use, and only use them when you need them. There is no need to sign a long-term contract. We’ll work with you to deliver the right solution for your unique business needs. For any business, the size and quality of the list of prospects you have to work with are crucial to your success. You need to purge your existing list of dead-end prospects and outdated contact details. We do this and then supercharge your prospect list by adding quality contacts for you to do business with. There are so many solutions out there that tie your sales team to complicated reporting or tracking systems. The joy of Marketjoy is that you free your team up to make sales. No more chasing prospects or calling blindly. They get a steady stream of quality prospects to convert into income.